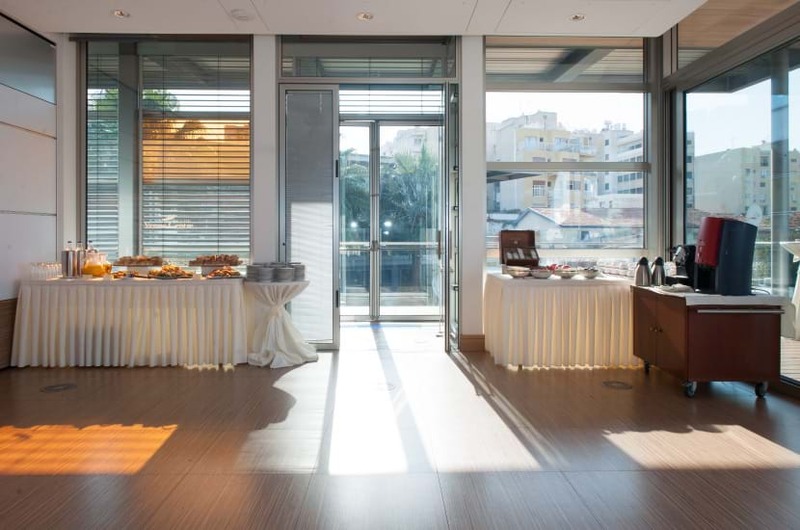 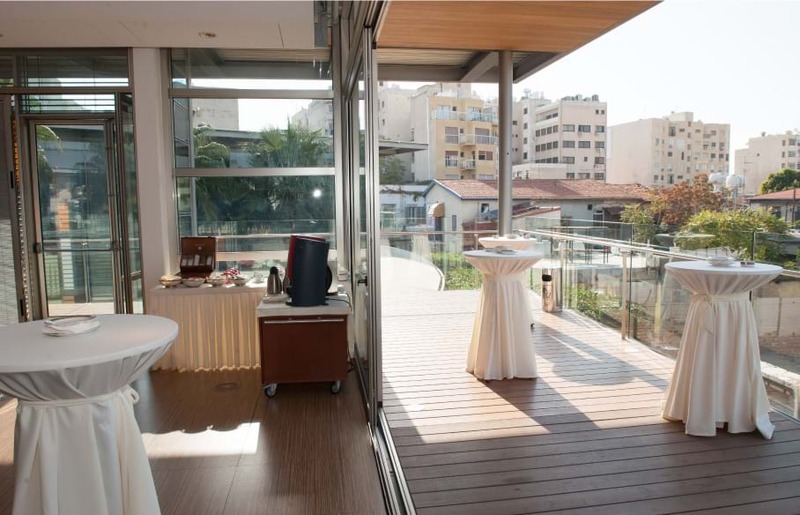 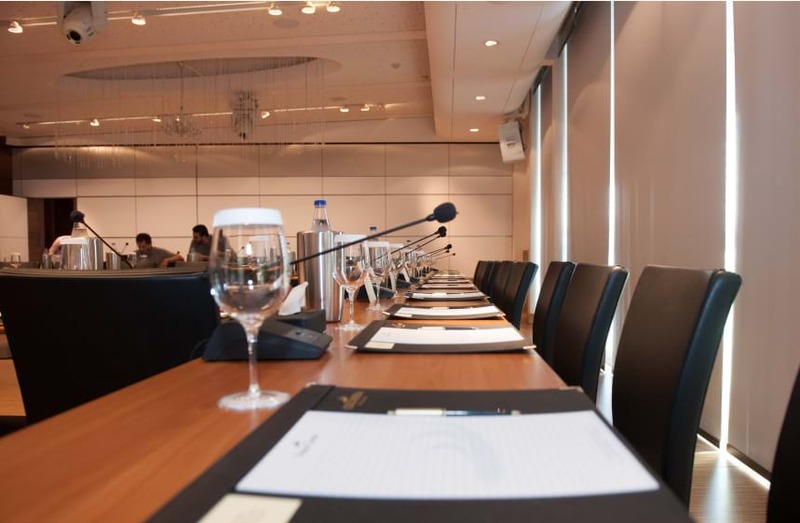 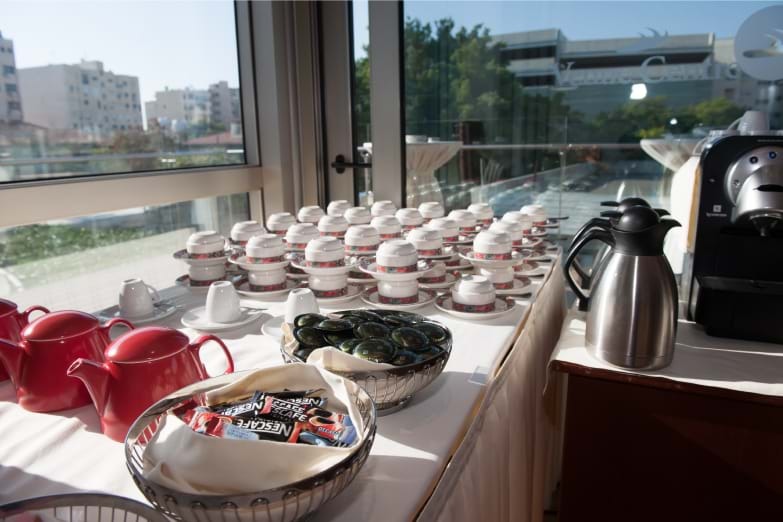 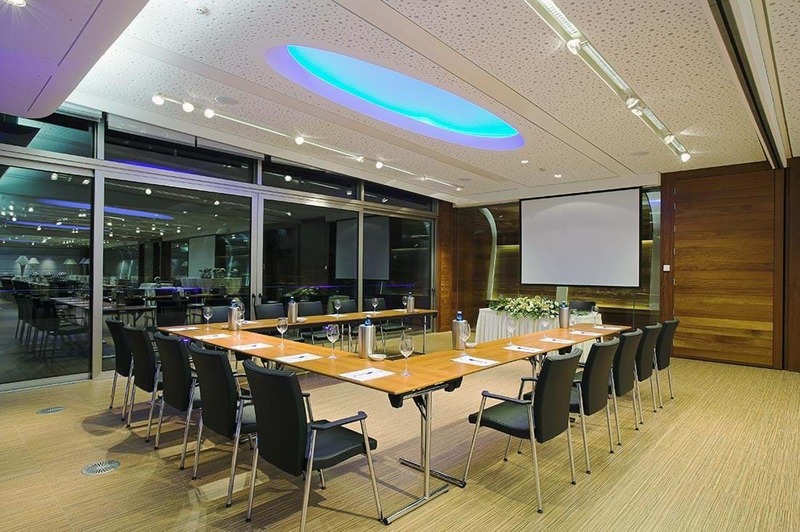 The Columbia Venue Centre is a Training Centre certified by the Human Resource Development Authority of Cyprus (HRDA). 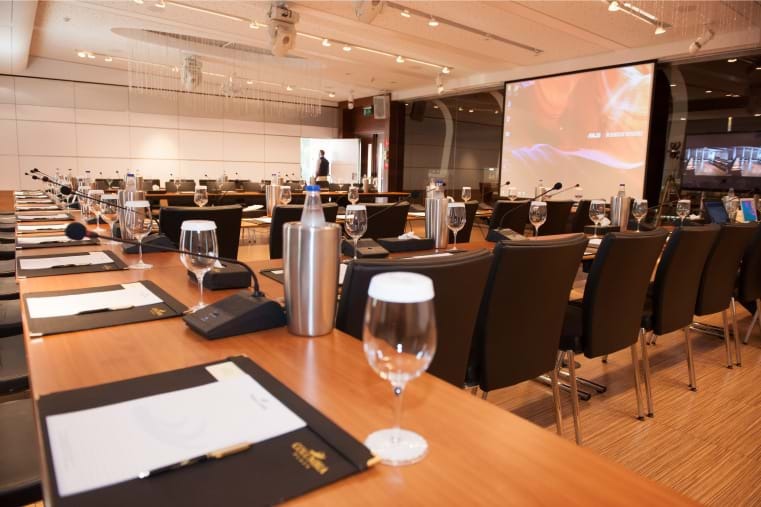 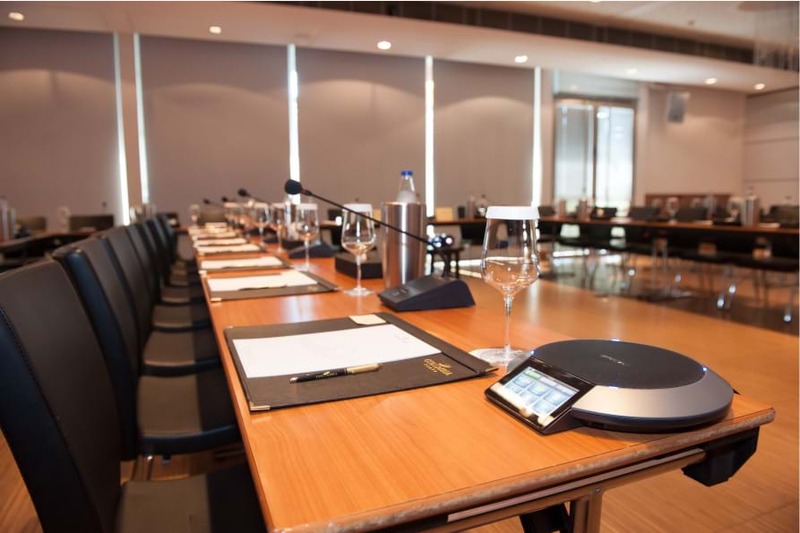 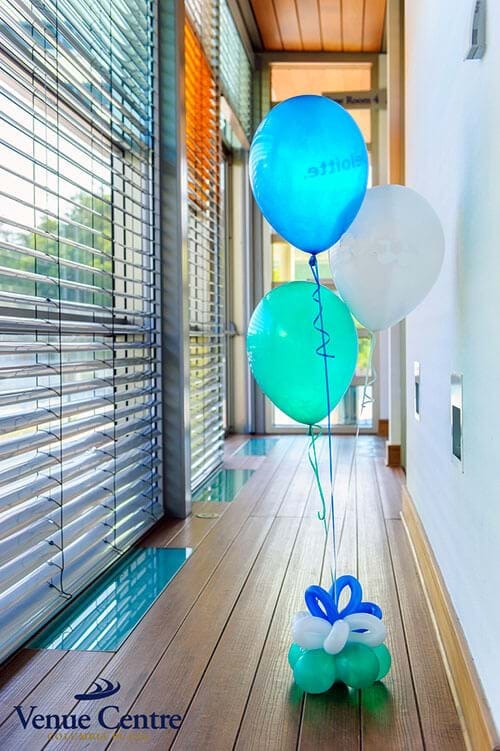 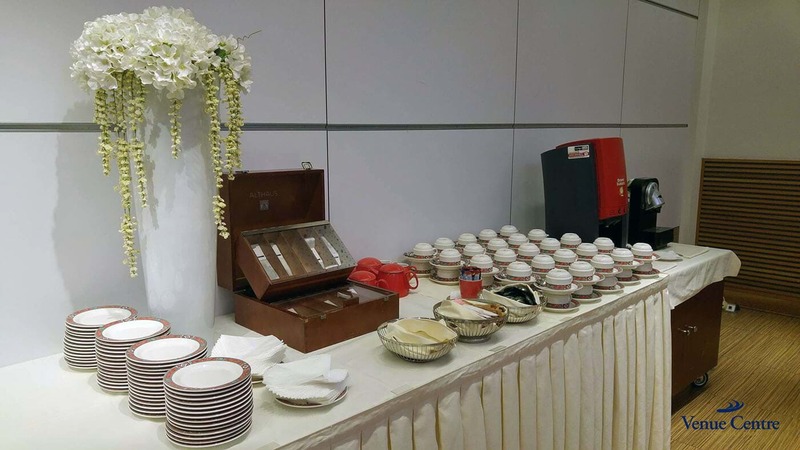 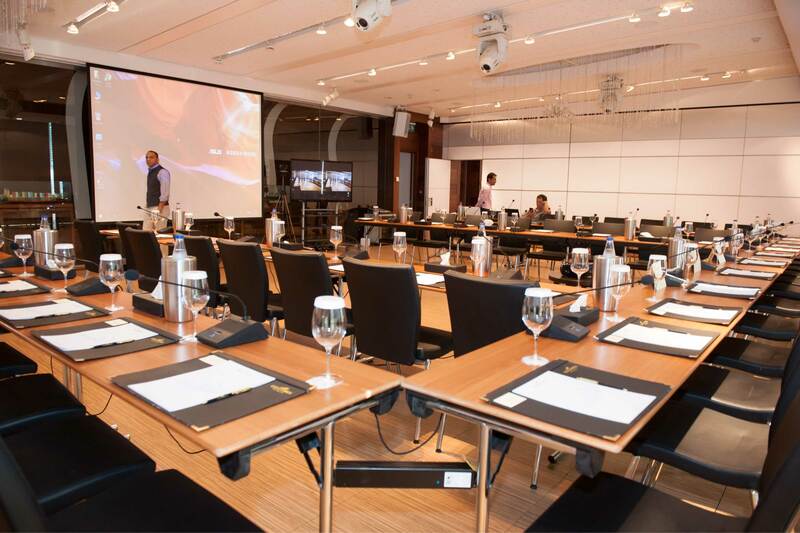 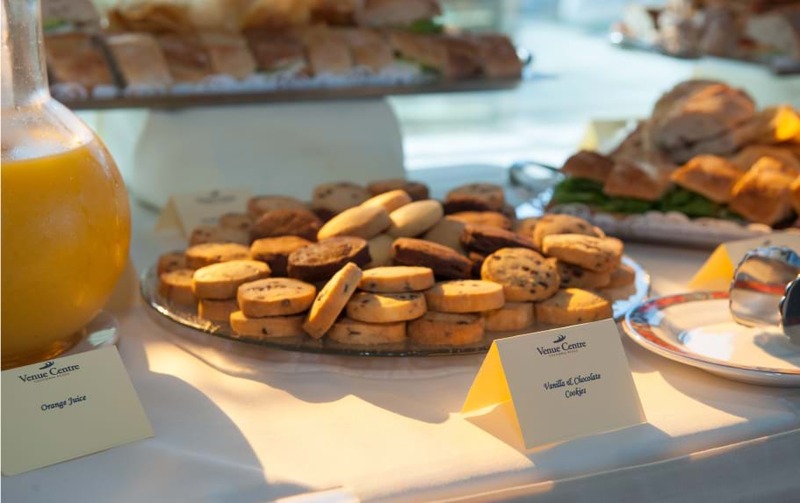 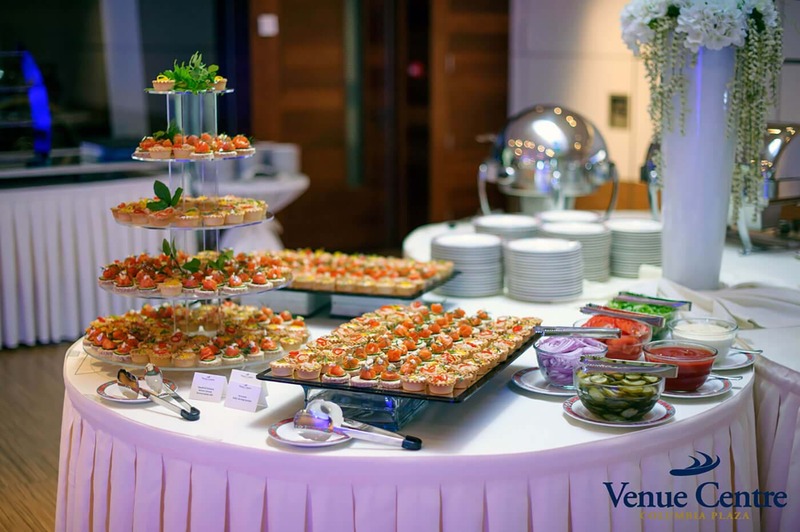 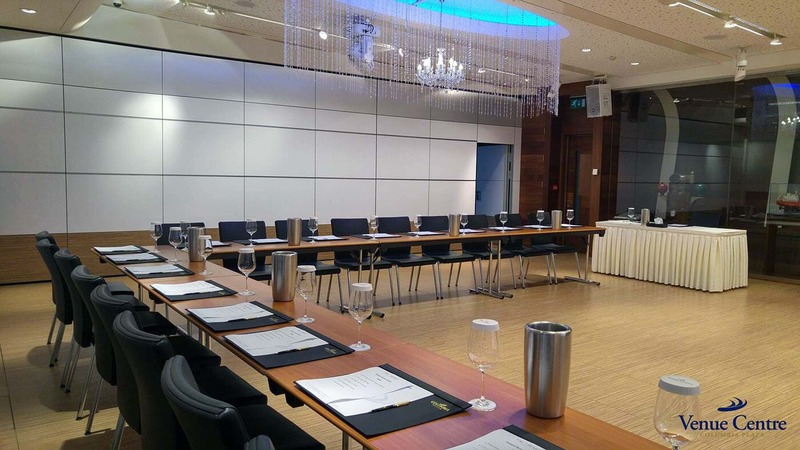 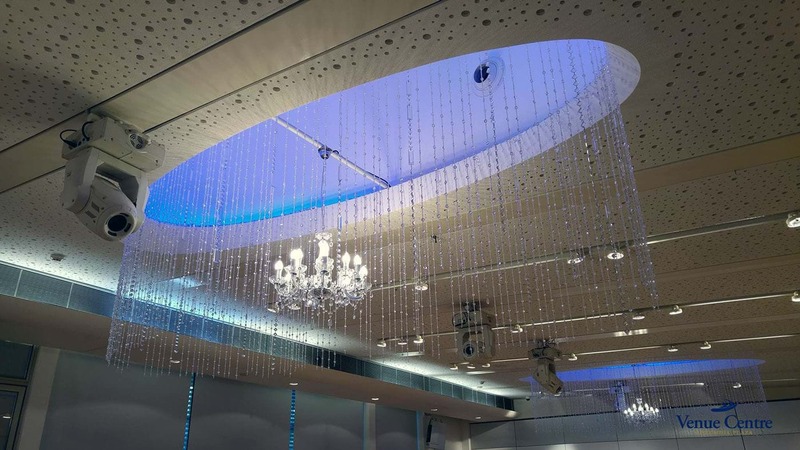 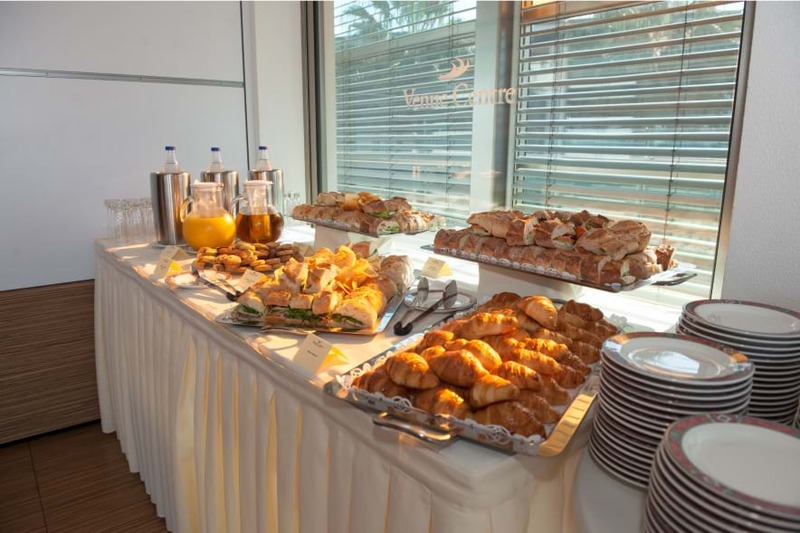 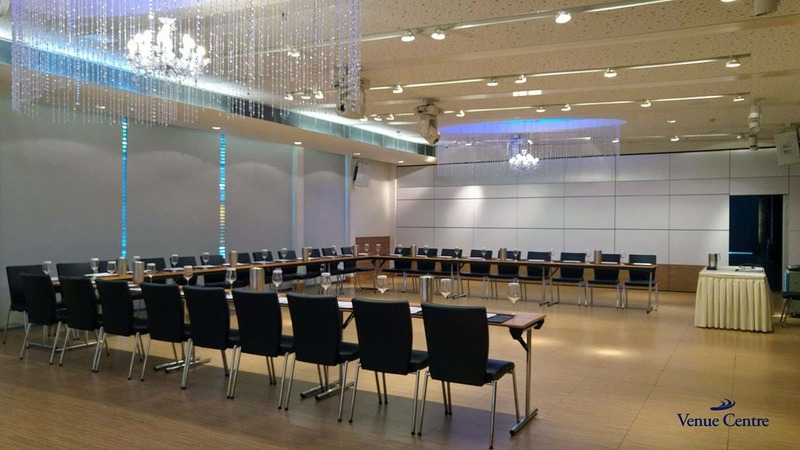 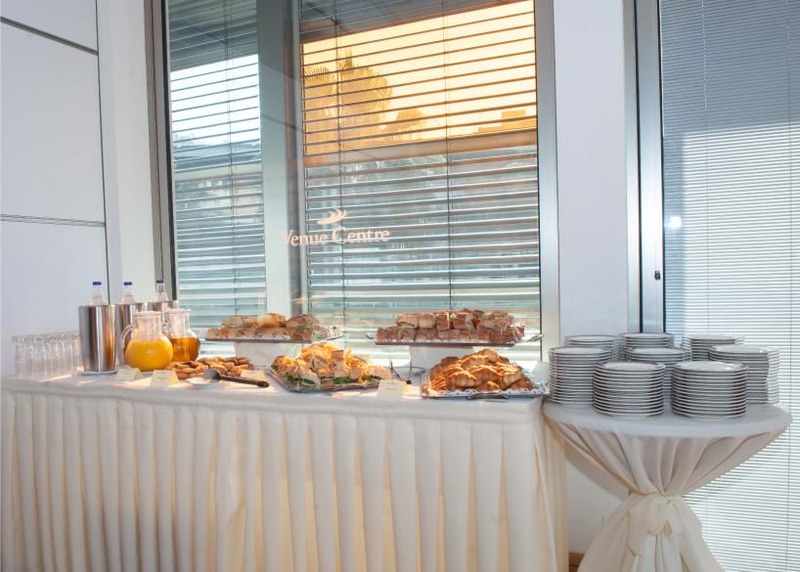 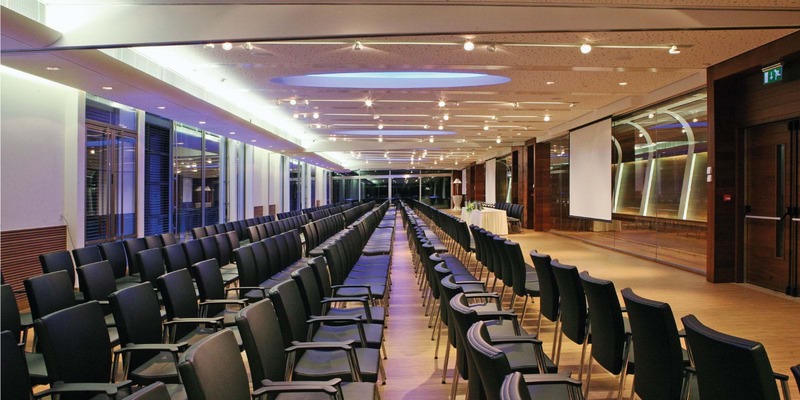 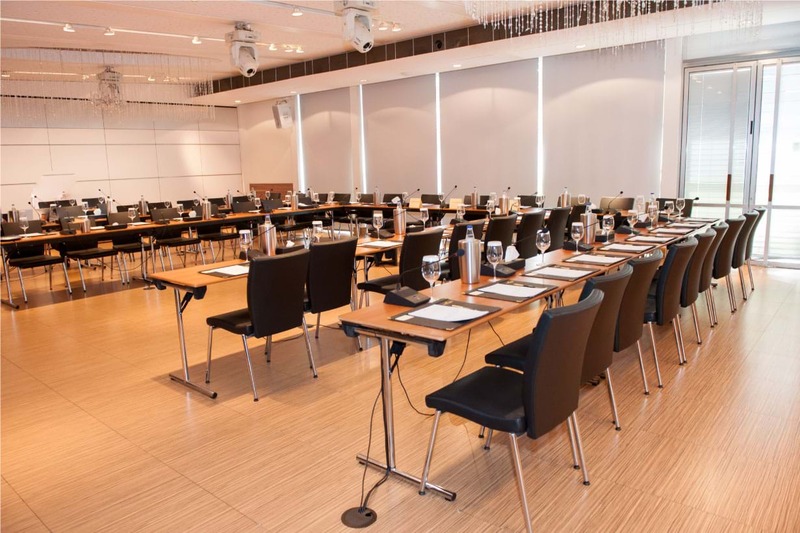 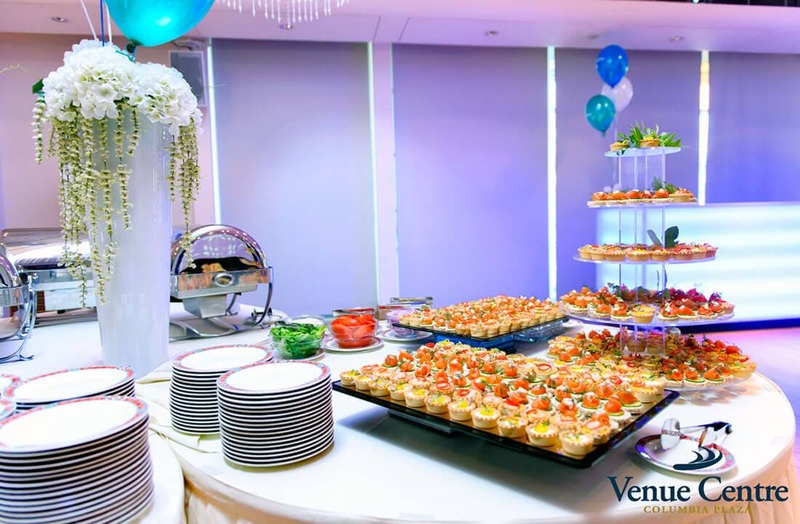 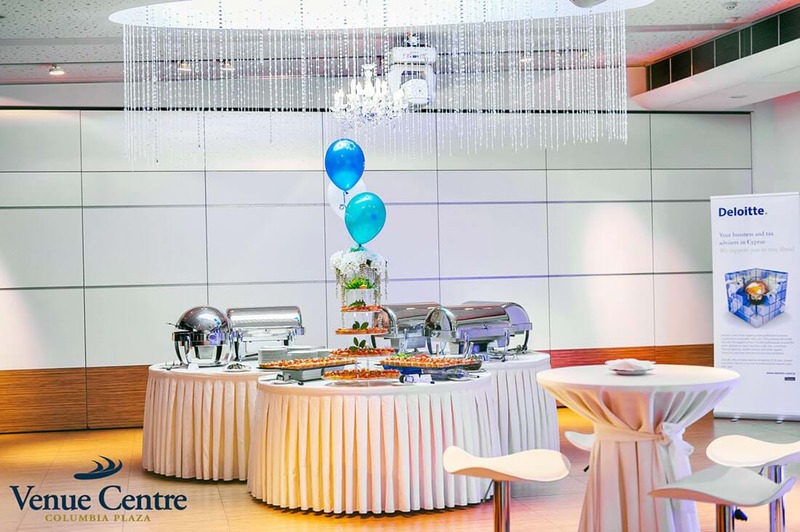 Suitable for any corporate trainings, seminars, conferences and meetings, the Venue Training centre can be set up to accomodate a corporate party of any size. 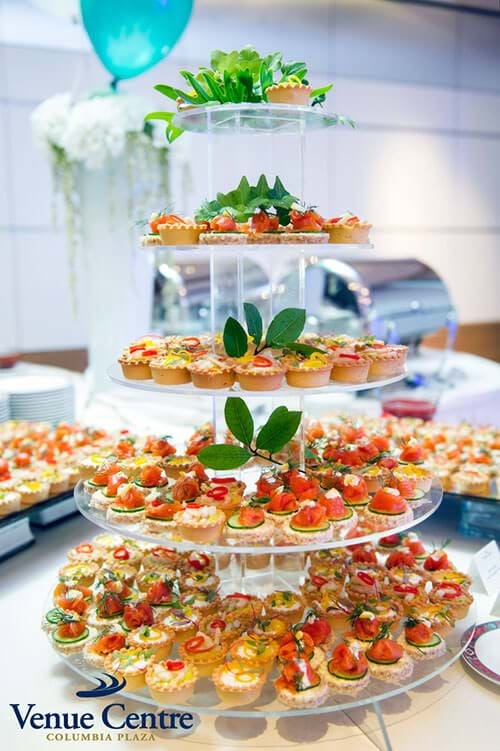 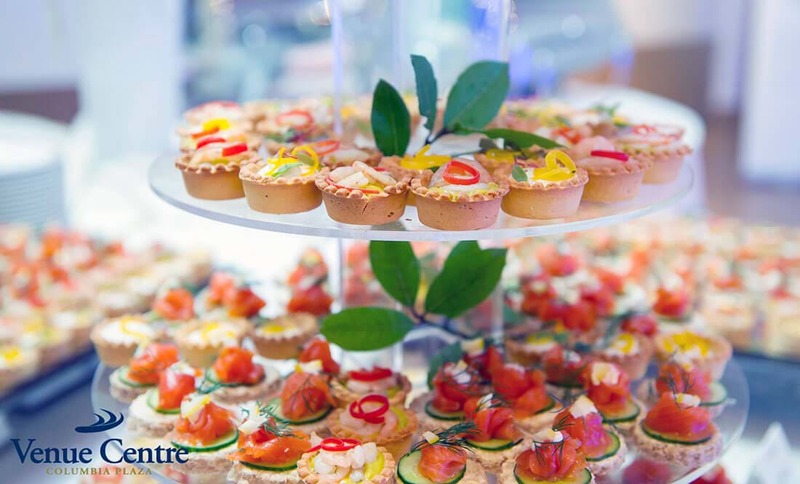 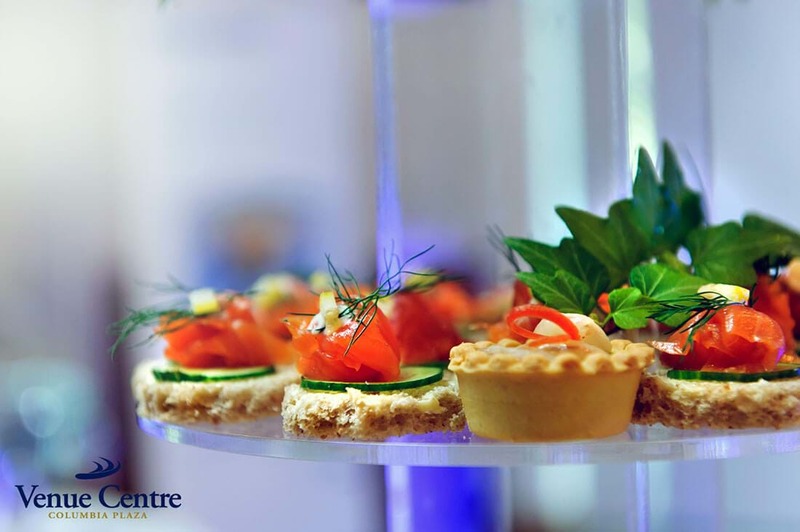 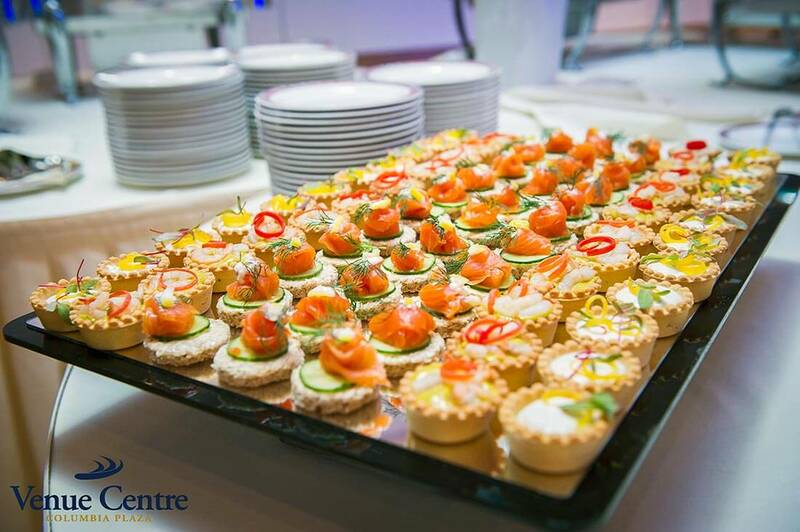 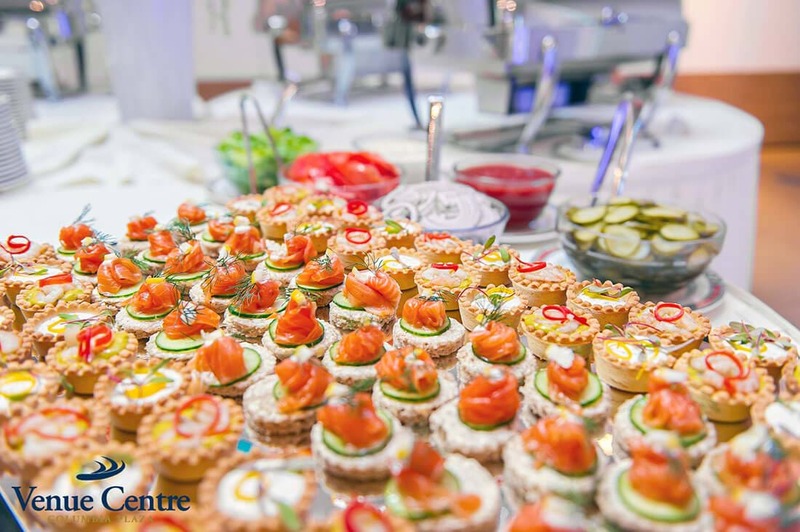 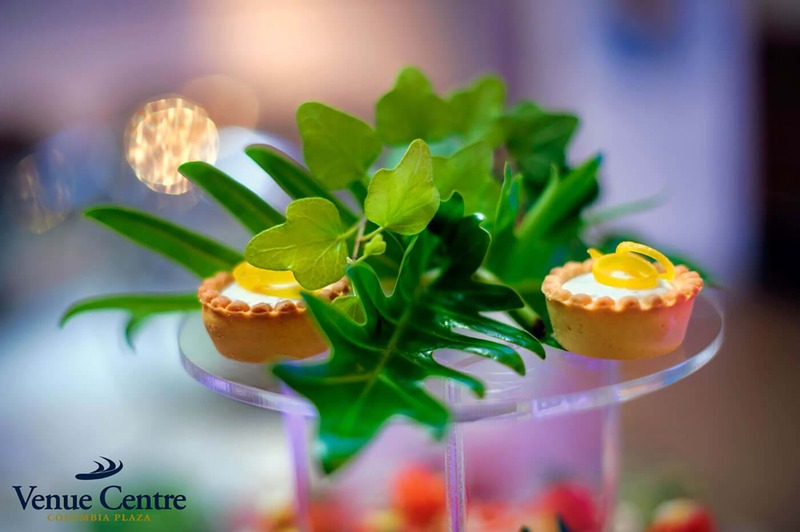 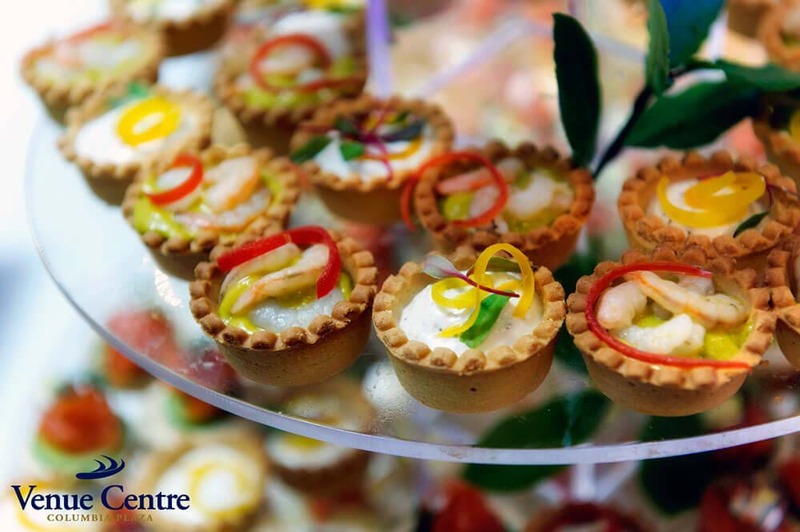 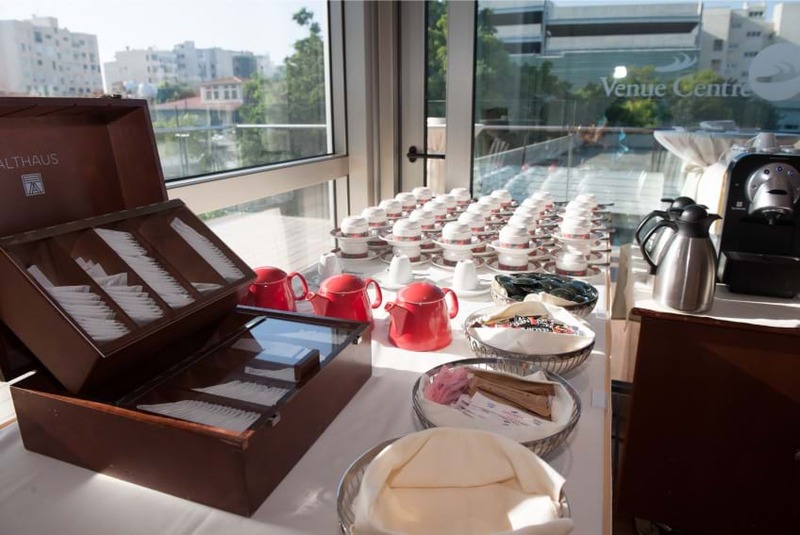 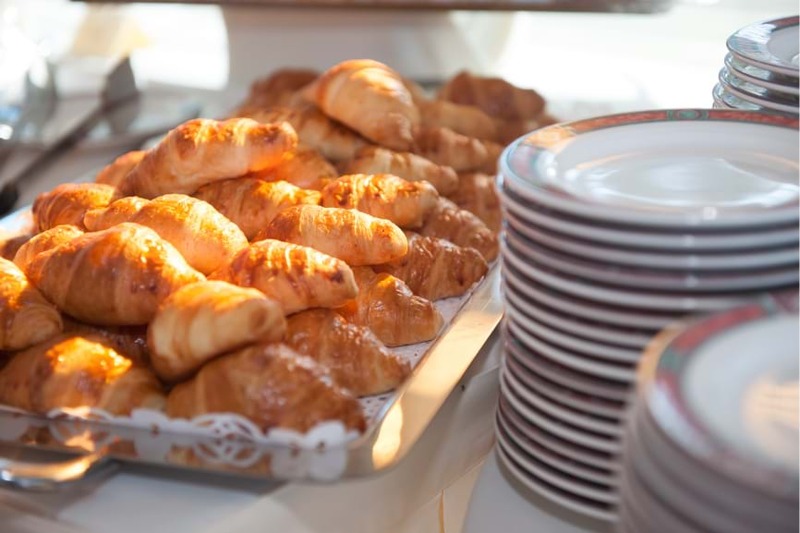 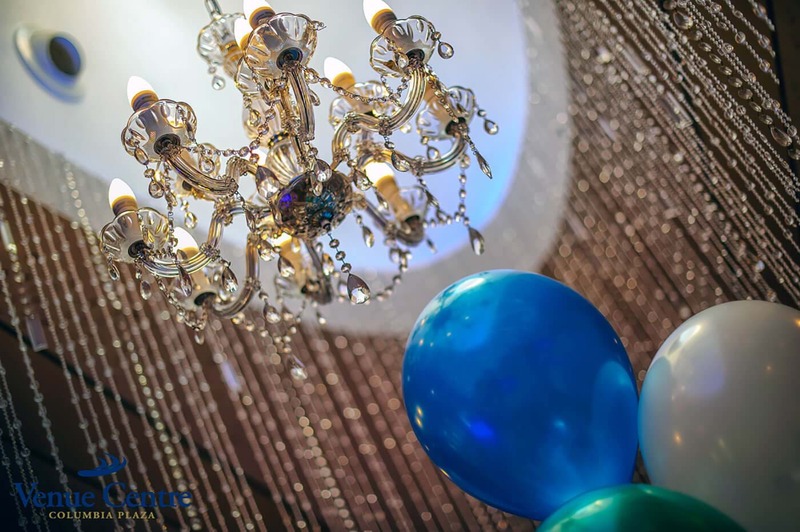 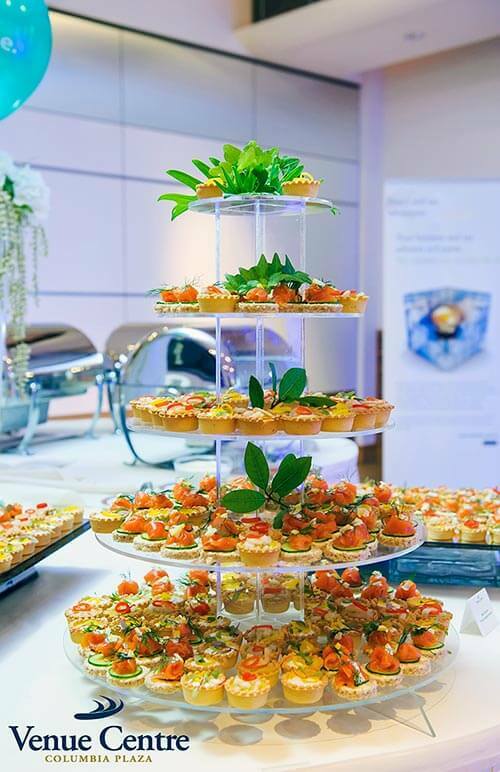 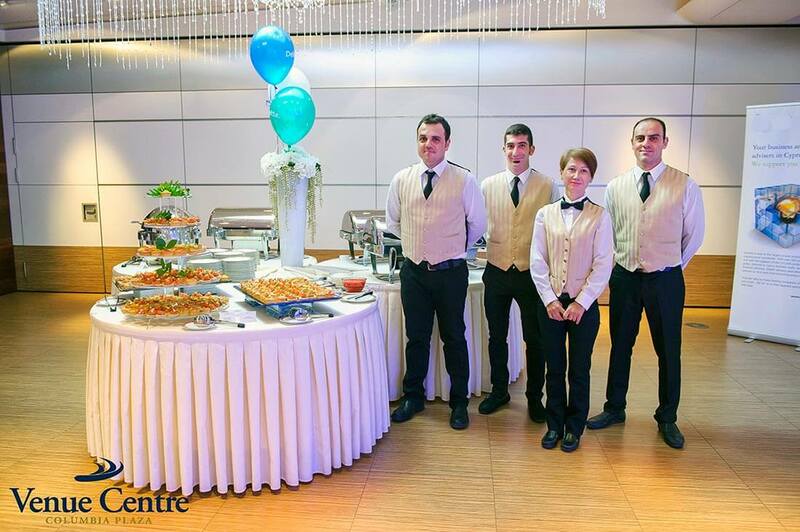 For more details on booking your corporate event, give us a call on 25 278 000.